Our colour specialists work with L’oreal colours (Majirel). We have a huge variety of colours to choose from which provide fantastic shine and hold. 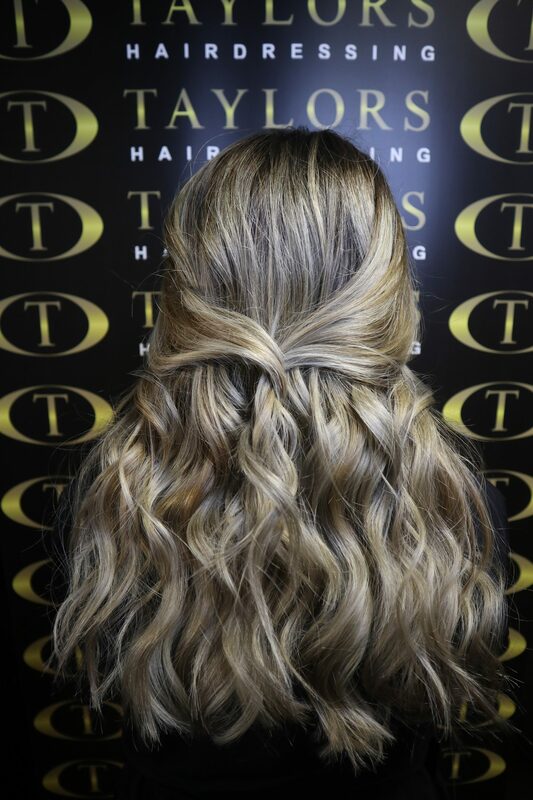 We cover all of your colour needs from a root touch up, highlights or full colour correction, its amazing what the right colour can do for your hair. Consultations are free with our colour specialists to discuss ideas and give you inspiration. © Copyright 2018. Taylors Salon. All Rights Reserved.